SAN FRANCISCO—Kokua Hospitality LLC has assumed management of Carmel Mission Inn, located in Carmel, CA. This marks the company’s first property in the Monterey-Carmel market. The coastal boutique property offers 165 guestrooms, over 4,500 sq. 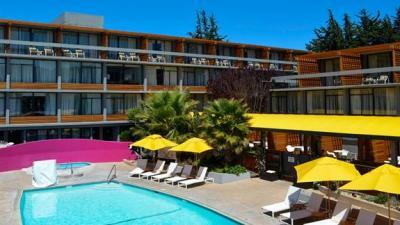 ft. of meeting space, a restaurant and bar, a fitness center, as well as an outdoor pool, Jacuzzi and private gardens. The pet-friendly hotel provides guests access to nearby beaches, an array of outdoor leisure activities to explore on the Monterey peninsula, golf courses and upscale shopping and dining experiences in the neighboring destination town, Carmel-by-the-Sea. Carmel Mission Inn originally opened in 1970 and has received various upgrades to all areas of the property over recent years. Kokua Hospitality is currently working with ownership on a plan to transform the property into a modern lifestyle hotel that embraces its original mid-century architecture while introducing the casual comforts of California coastal hospitality, according to the company.